Having trouble deciding which new iPhone X model to buy? We're here to help. 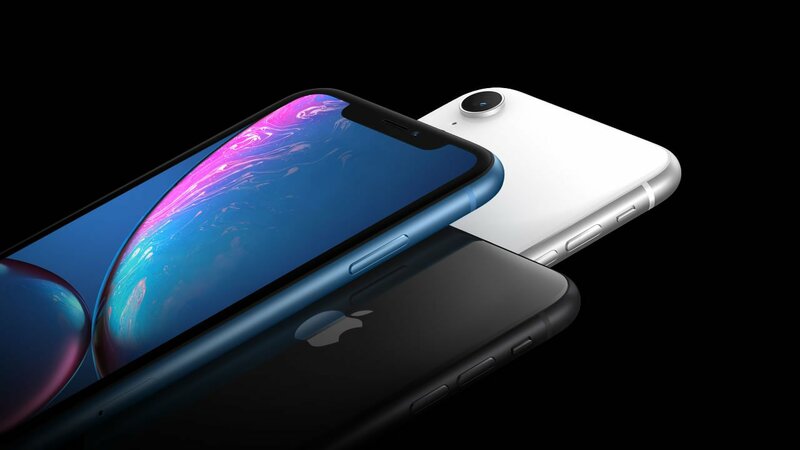 Now that the iPhone X has been discontinued by Apple, mobile users who are looking to grab up a new iPhone will have to choose between three different updated models: the iPhone XS, the iPhone XS Max, and the iPhone XR. Each of these devices bring a little something different to the table, but they also happen to share a lot of similar features. As such, choosing between them involves understanding the differences between the three. Luckily, we're here to help. Which new iPhone X should you buy? In a nutshell, mobile users who want the biggest and baddest iPhone will want the iPhone XS Max. If that device's tremendous size is a turn-off, the iPhone XS will be the next best choice. Finally, the iPhone XR will be ideal for those who want to jump in on a new iPhone without spending too much money. All of these new models are powered by Apple's A12 Bionic processor, and come with a choice of different storage amounts ranging from 64GB all the way up to 512GB on the XS and XS Max. 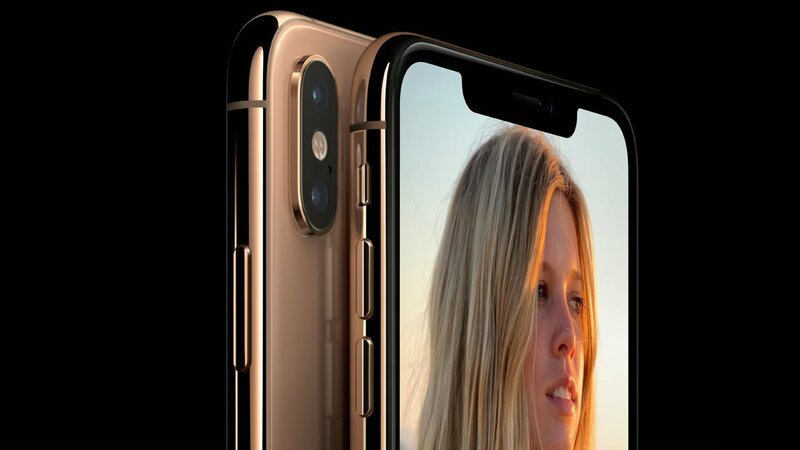 They also all include the same 7-megapixel front-facing camera with Face ID, and all three run the latest version of Apple's mobile operating system iOS 12. As for differences between the three, we'll spell them out below. The iPhone XS Max and XS side-by-side. 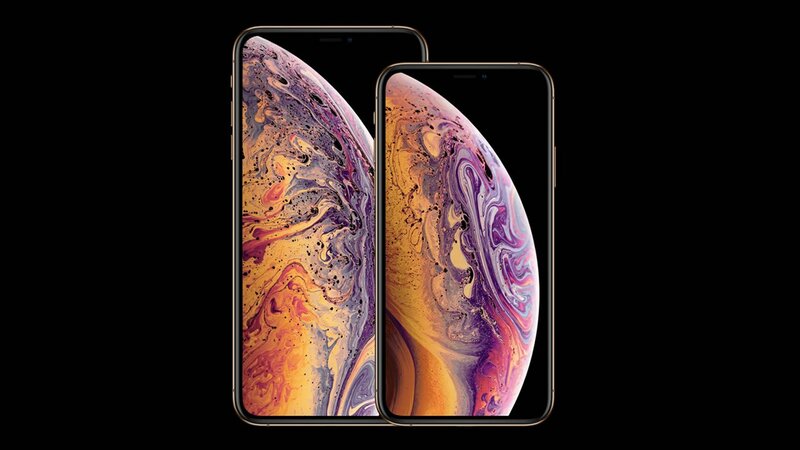 The iPhone XS Max comes packed with a huge 6.5-inch Super Retina OLED display, running at an impressive 2688x1242 resolution. 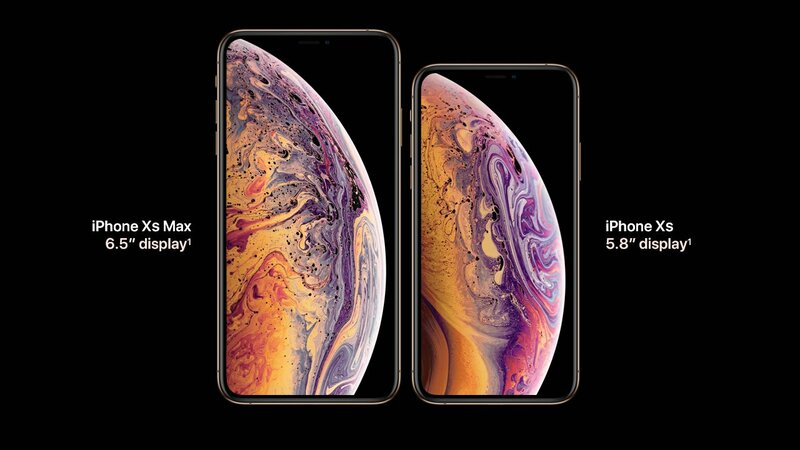 It is both the largest and the heaviest of the three new models, and unsurprisingly, it's also the most expensive: the base 64GB iPhone XS Max starts at $1,099, and goes up to $1,449 for the 512GB variant. Like with the standard XS, the XS Max is also IP68 water-resistant, and includes Dual SIM Dual Standby as well as eSim technology. The iPhone XS sports dual 12-megapixel rear cameras. The iPhone XS is the baseline model of the updated iPhone X range. It has a slightly smaller screen than the XS Max, a 5.8-inch Super Retina OLED display, and a slightly lower screen resolution, coming in at 2436x1125. Aside from that, it shares the same features as the XS Max, including the dual 12-megapixel rear cameras and three storage variants. The iPhone XS is priced at $999 for the 64Gb model and goes up to $1,349 for the 512GB model. The pared-down iPhone XR comes in a variety of different colors. The iPhone XR represents the most affordable device in Apple's new range of mobile phones, but that doesn't mean it's a slouch on features. The XR includes a 6.1-inch LCD "Liquid Retina" display, a screen that's larger than the XS but with a lower resolution of just 1792x828. It's slightly heavier than the XS but slightly lighter than the XS Max, and only includes a single 12-megapixel rear camera. The XR also carries a water-resistance rating of IP67, which should still be plenty for average users. Finally, it is the least expensive of the bunch, going for $749 for the 64GB model and $899 for the 256GB variant. Ultimately, if price is the biggest concern, users will find basically everything being offered by the XS and XS Max within the XR, save for the nicer screens and cameras. For a $300 difference, that seems like a fair tradeoff. However, if buyers already have $1,000 or so set aside, choosing between the XS and XS Max boils down to deciding how big of a phone they want — nearly all features of the two devices are otherwise identical. Pre-orders for all three new iPhone X variants open on September 14, and readers can find more information about pricing and pre-order locations by checking out our guide to iPhone XS, XS Max, and XR pre-order details. For all the latest coverage concerning Apple technology, keep it tuned here to Shacknews.